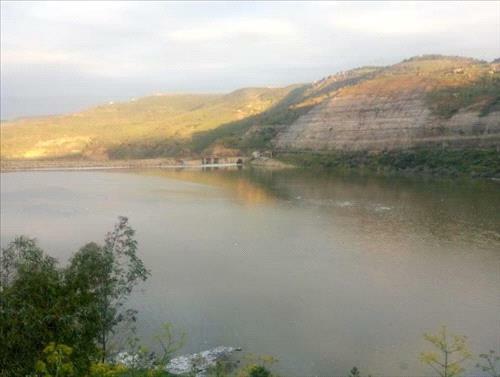 AMMONNEWS - The Jordan Valley Authority on Tuesday warned local communities and farmers in the Governorate of Madaba against flooding resulting from rain forecast in the next hours, especially those living near valleys and the Al Wala Dam. Ministry of Water and Irrigation spokesman Omar Salameh urged local residents in Madaba, south of Amman, to be prepared for floods, particularly those living in low-lying areas. He pointed out that authorities were monitoring water levels in the Wala Dam, which was filled to capacity after heavy downpours that hit the Kingdom at the weekend.